Twelve Oaks Plantation is a desirable neighborhood that has a country feel yet has all the conveniences of city living. The homes you will find for sale in the Twelve Oaks Plantations neighborhood will generally range from 1540 up to over 3100 square feet. Construction began in 2007 and building still continues today. The entrance to the neighborhood is beautifully oak lined with a monument, professional landscaping spaces and streetlights. 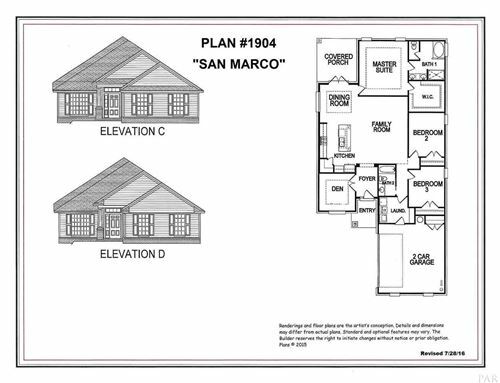 Click here to view the homes available in Twelve Oaks Plantation Subdivision in Pace FL. View all photos and full details for all Homes for Sale in Twelve Oaks Plantation Subdivision Pace FL. Listing information is always up-to-date. 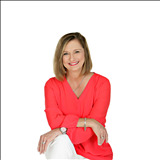 Visit often to see all listings in Twelve Oaks Plantation. Find out more information about Twelve Oaks Plantation Subdivision. Find out what your Home in Twelve Oaks Plantation Subdivision in Pace FL is worth.